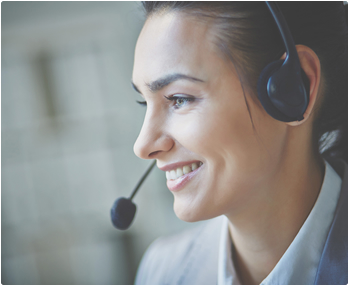 Our inbound voice solutions make it easier for customers to reach you and give you flexible call routing options. Customers can contact you on one number from anywhere in the country. These 13, 1300 and 1800 numbers are easy to remember and let your customers contact you quickly when needed. A single number enables you to increase market reach and save on advertising complexity by standardising your message across multiple geographic areas. Maxinet's flexible routing options allow you to have total control over the flow of calls. You choose which office receives calls from which geographic location. You can even route calls based on the time the call is made. Maxinet lets you have total control of managing your incoming calls while providing a simple, single number for all your customers.